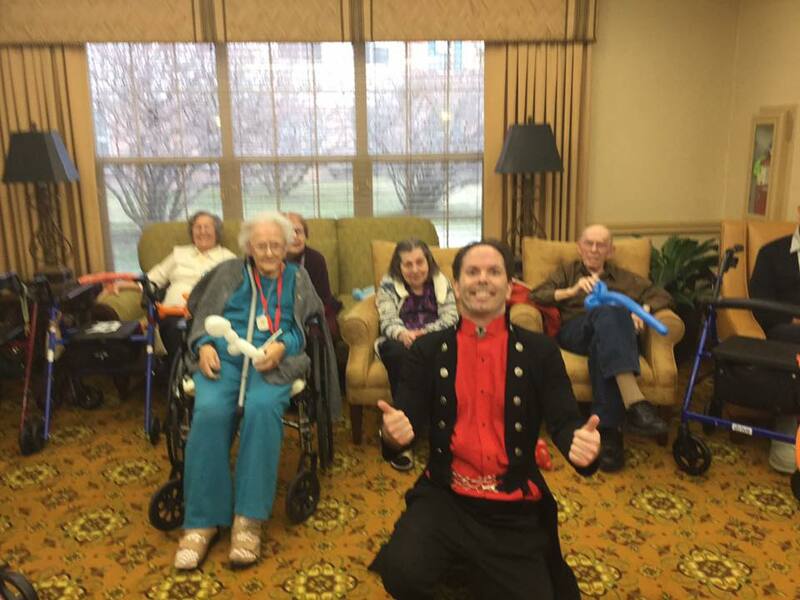 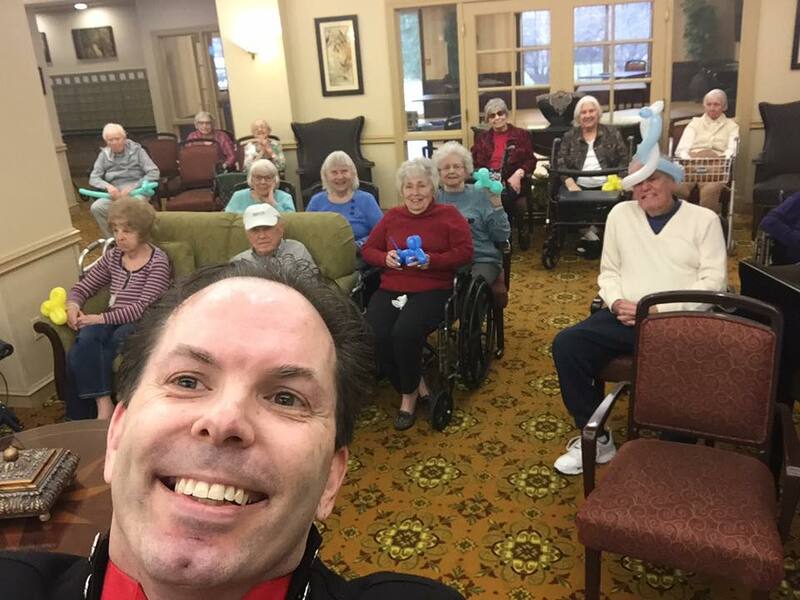 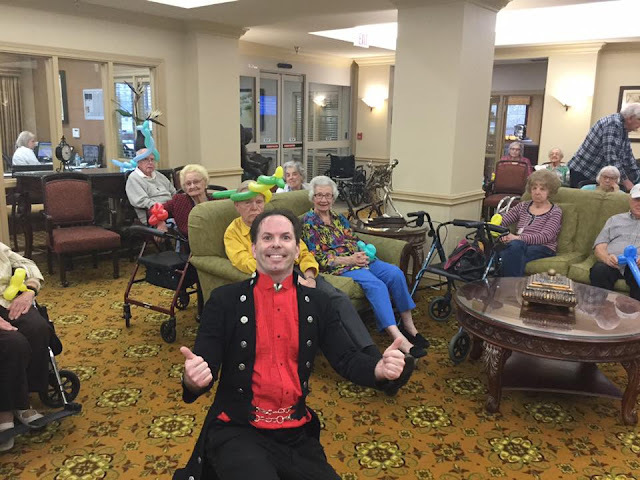 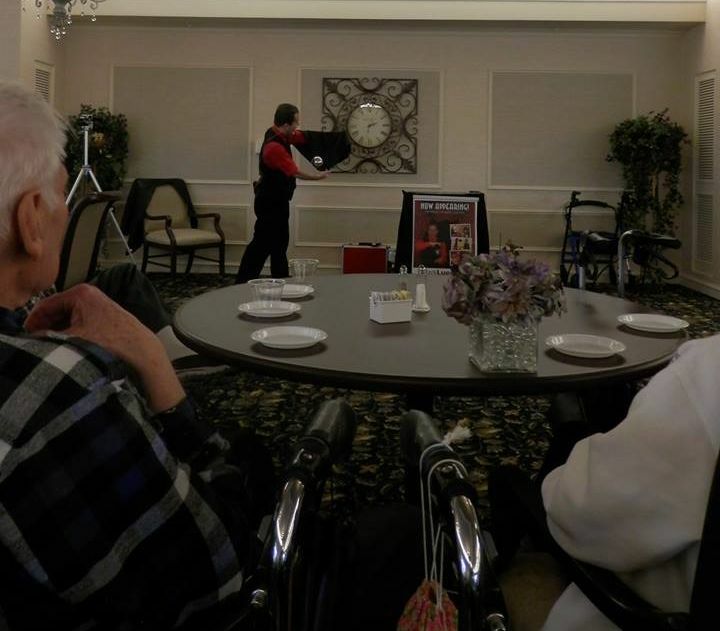 Magic of Mark Luedtke: ENTERTAINMENT FOR ALL AGES! 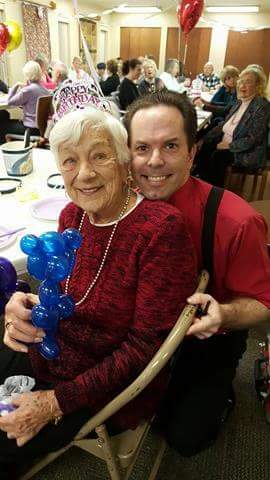 Mark loves to perform for all ages, young and old. 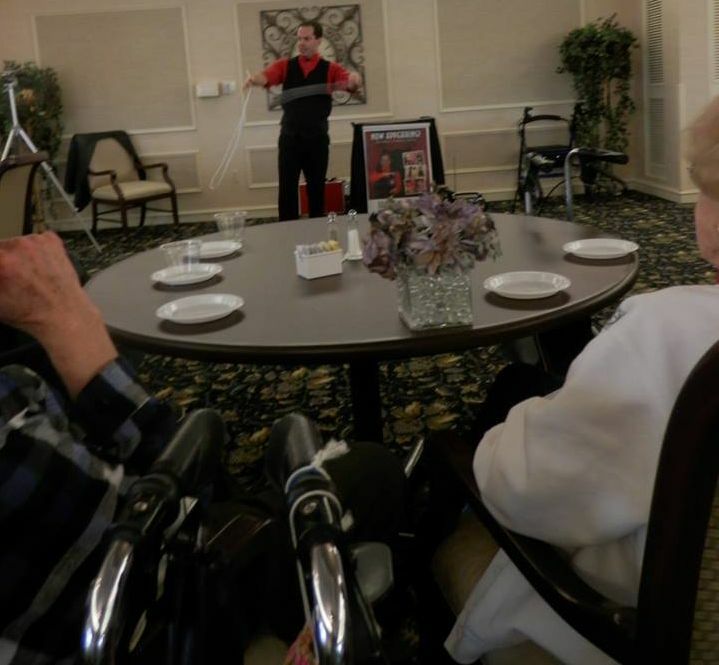 He frequently performs at places like: American House, Oakmont Manor & Sterling, Waltonwoods.